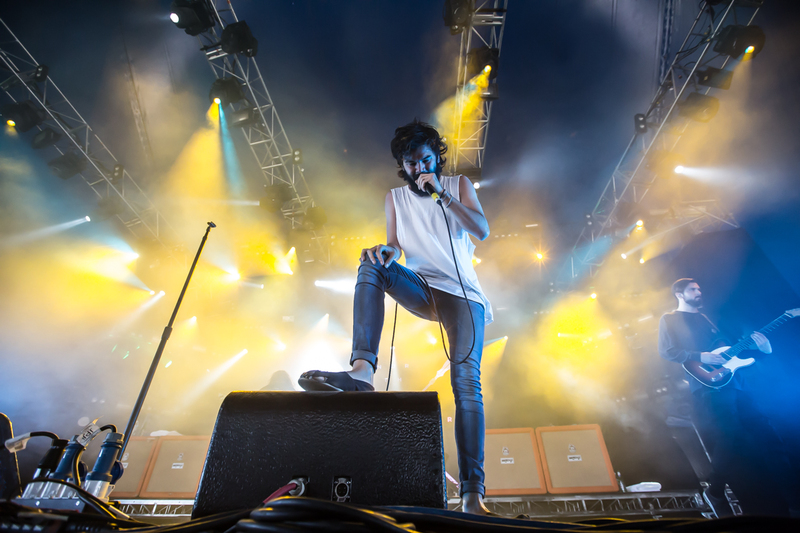 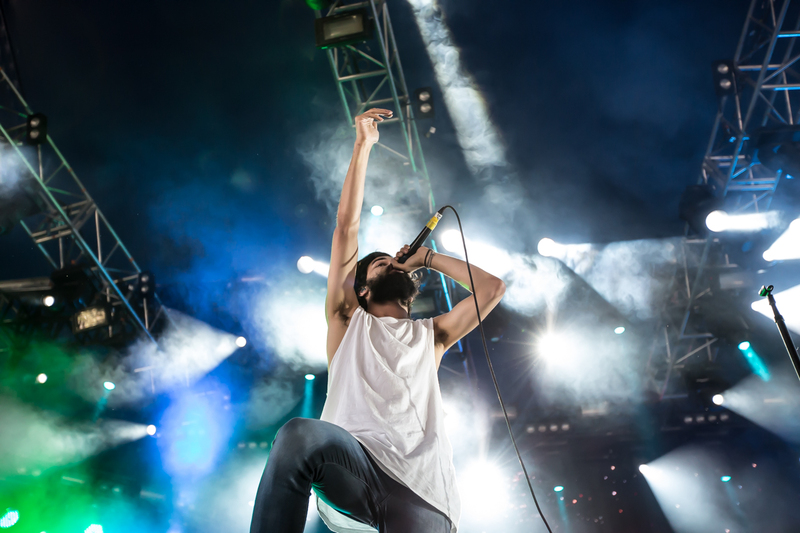 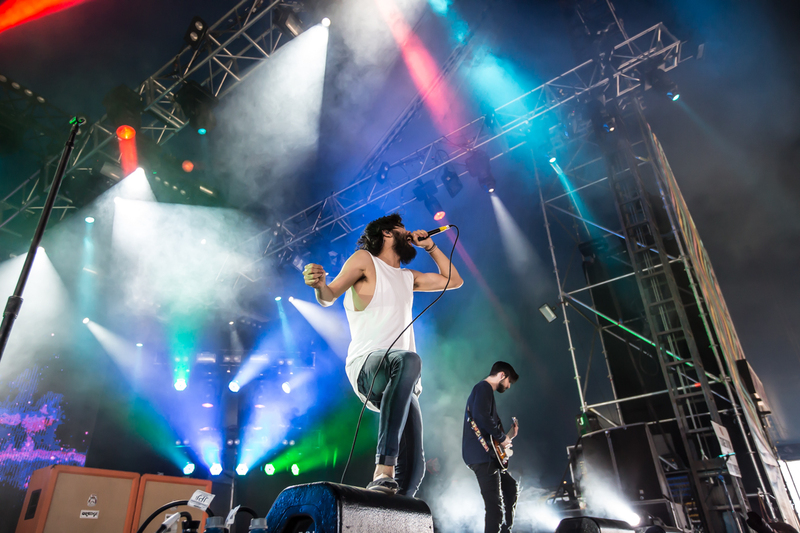 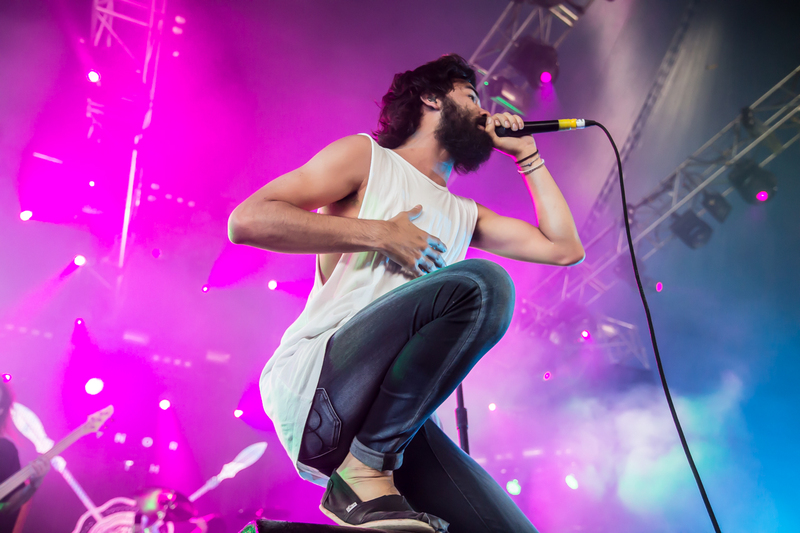 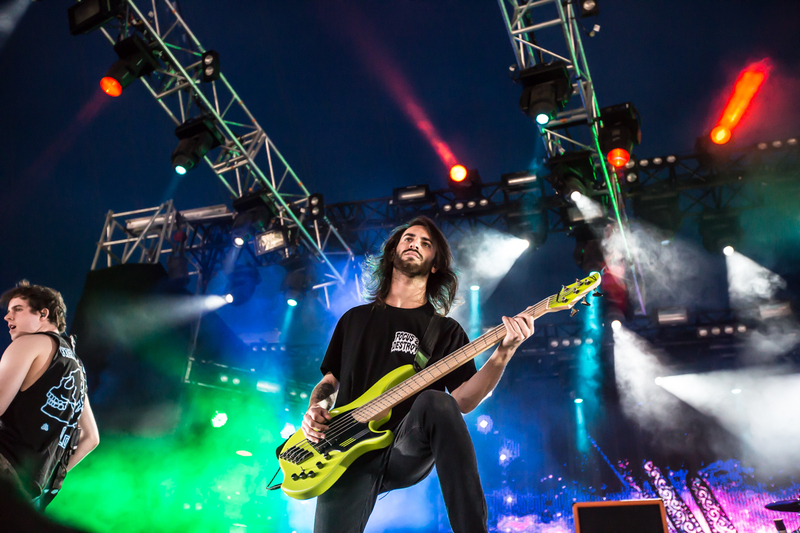 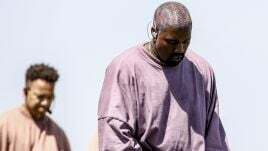 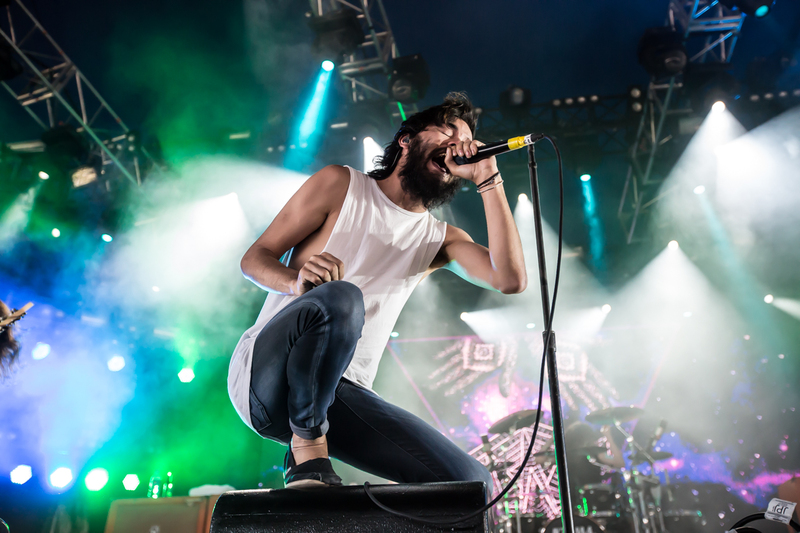 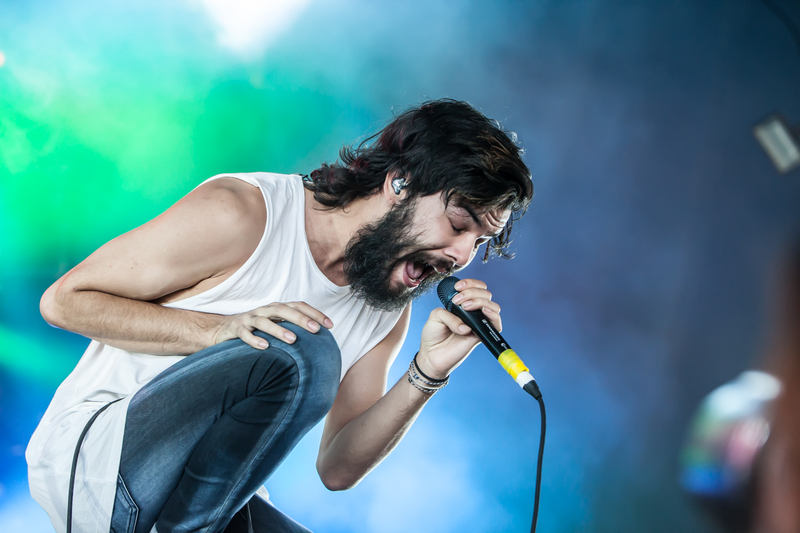 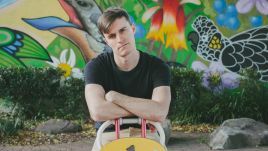 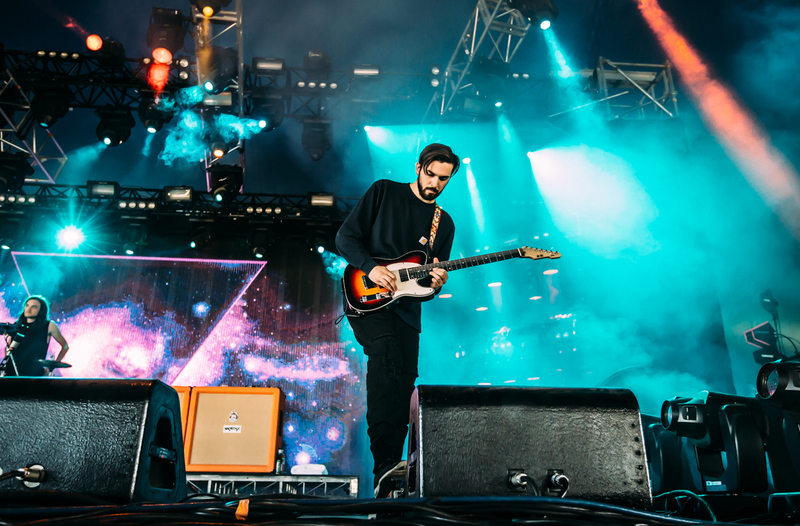 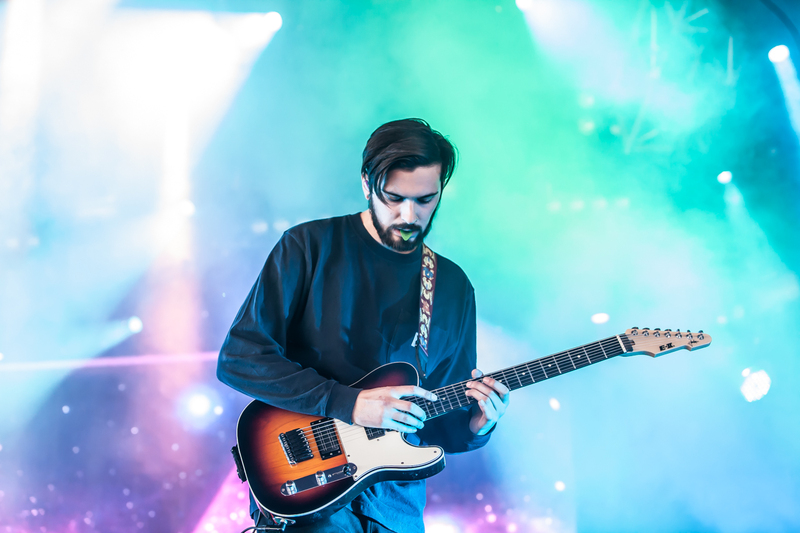 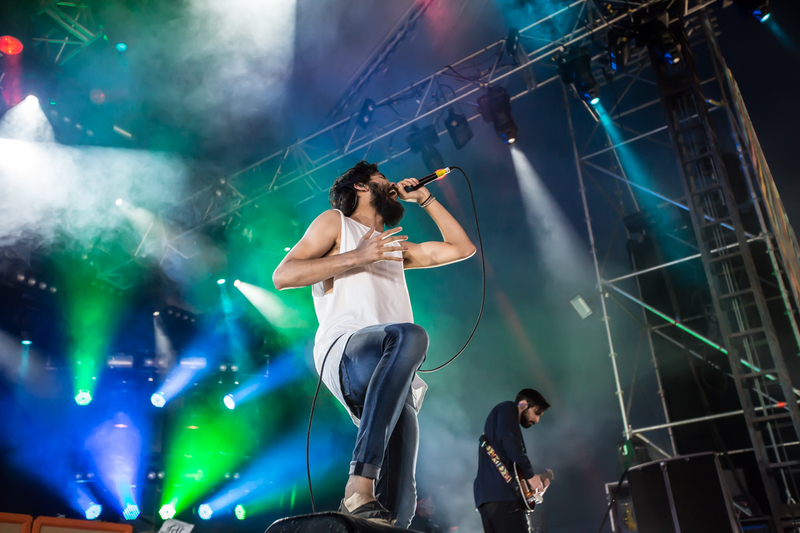 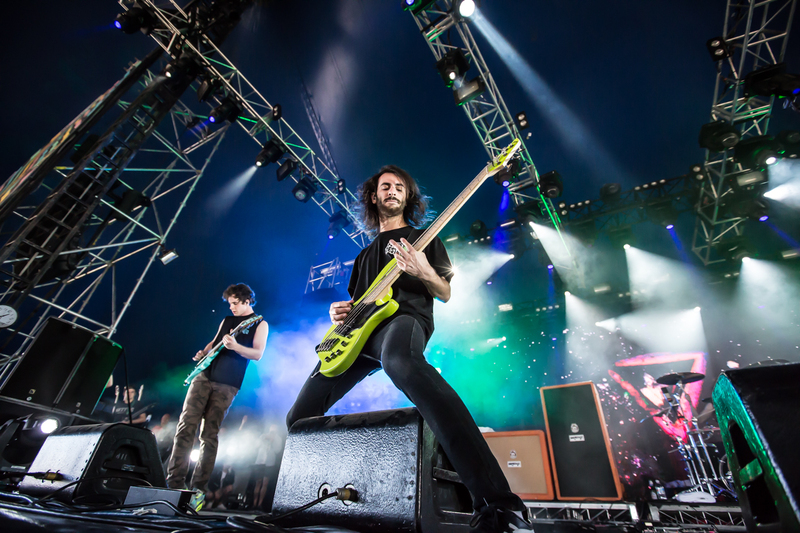 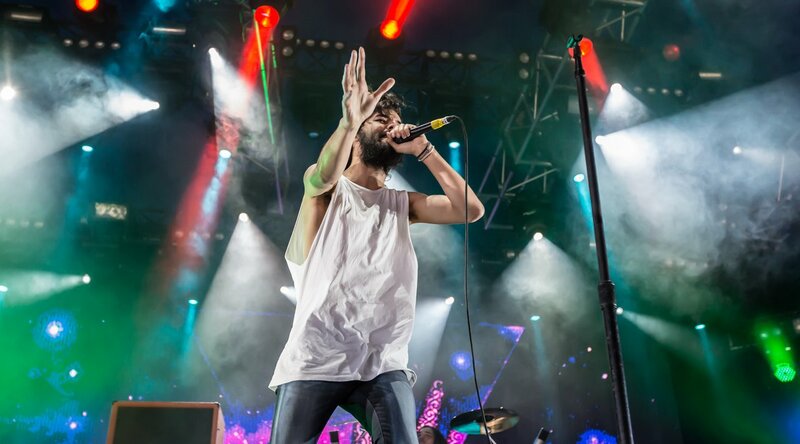 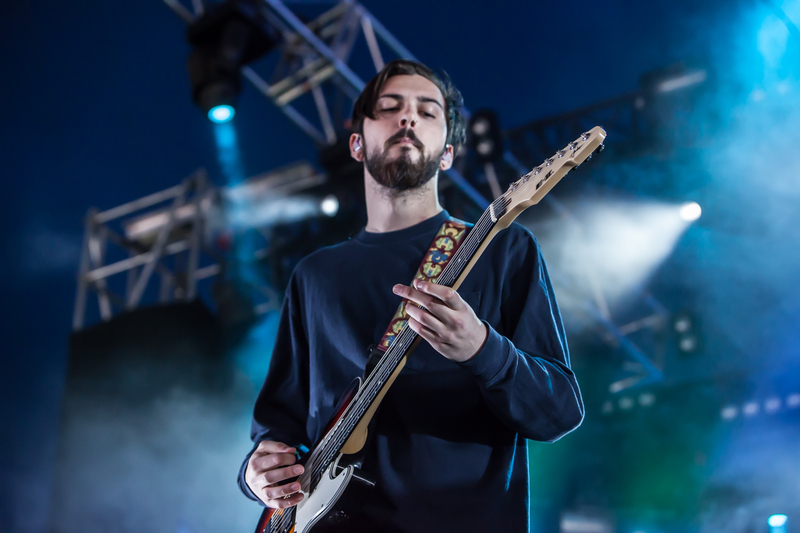 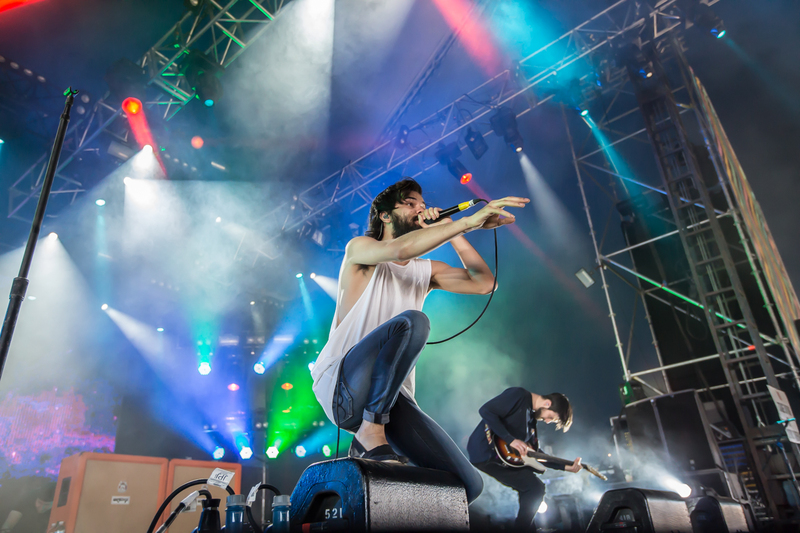 Northlane might currently be finishing up a run of national shows, but they’ll be back jetting across the country soon for a coveted spot on the Soundwave 2016 lineup and today have announced a string of national tour dates surrounding their festival appearance. 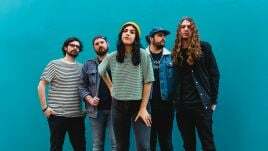 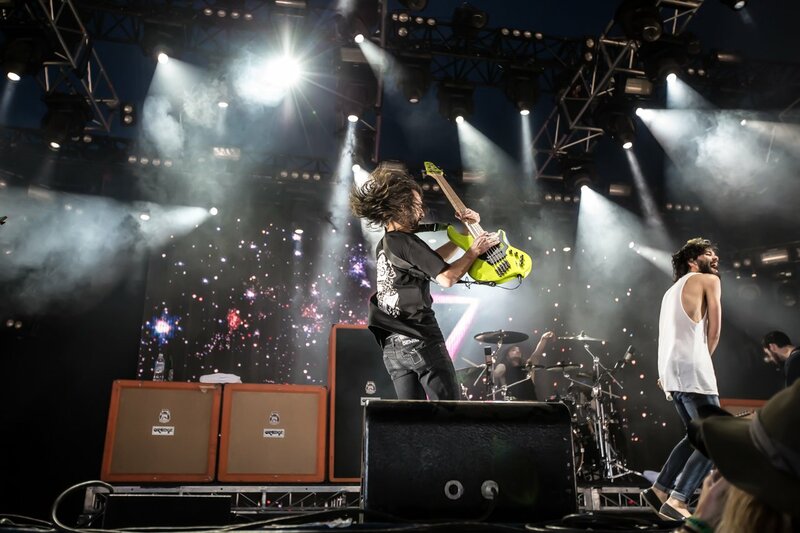 Stopping by a number of regional centres, the run of dates, dubbed the Howzat Tour, will kick off in Townsville on January 15th and will move across the country finishing up in WA’s Rockingham on the 21st February. 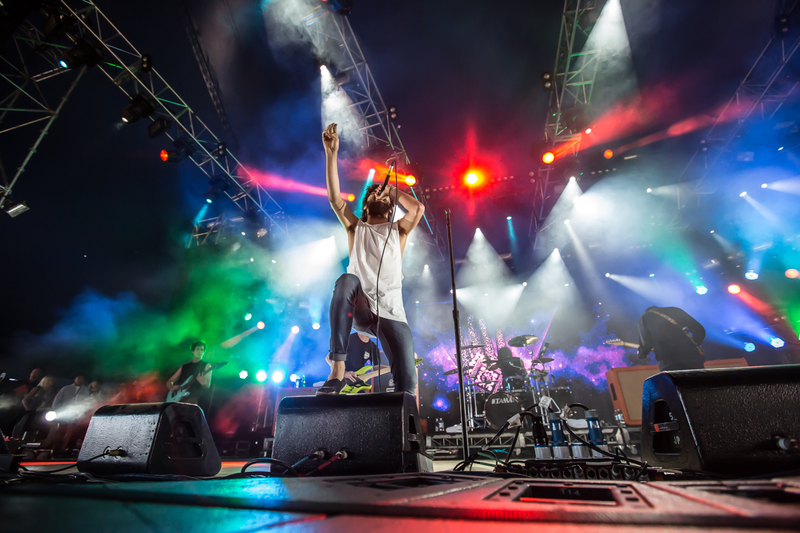 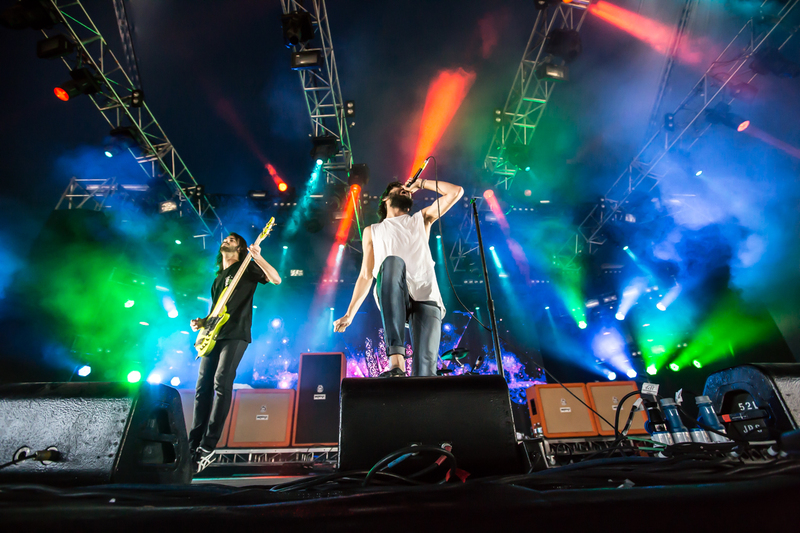 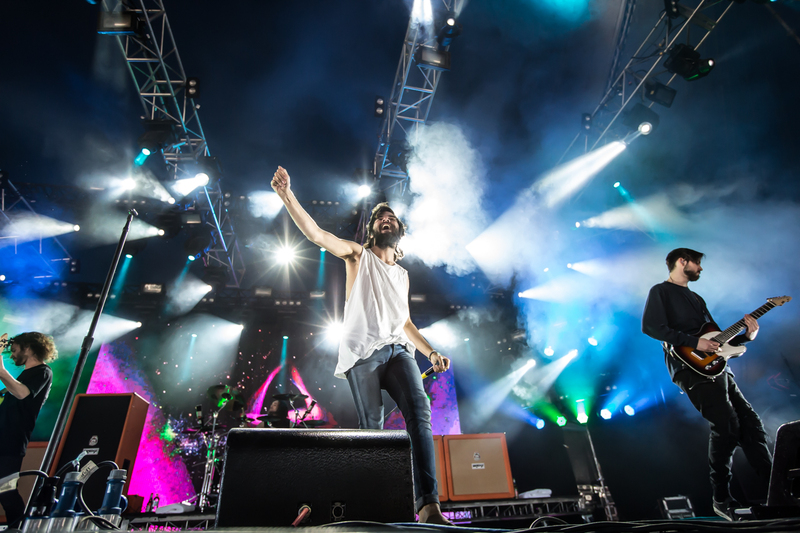 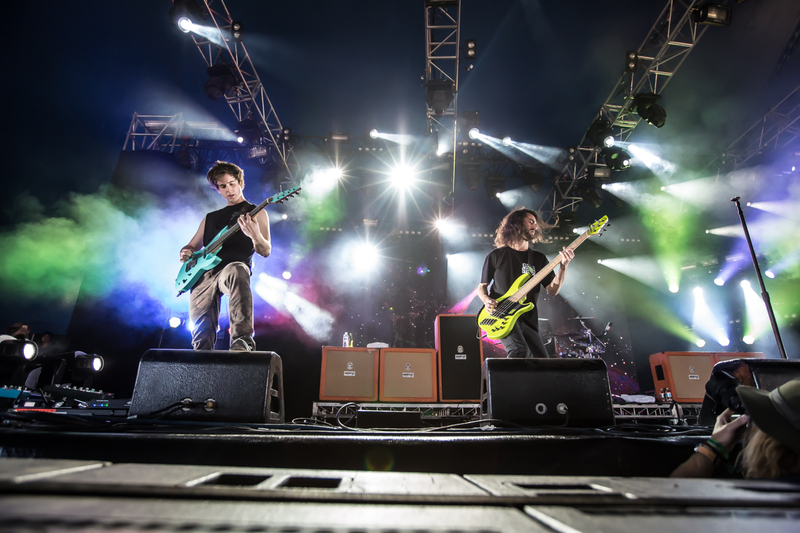 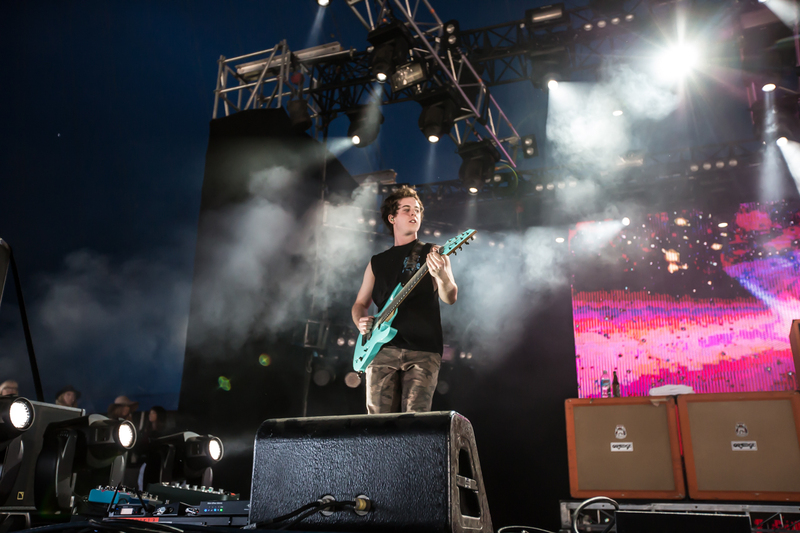 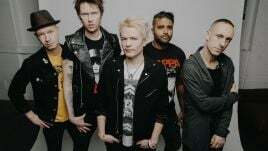 Smack bang in the middle of the run, the boys will be taking to the Soundwave 2016 stage alongside acts like Disturbed, The Prodigy, Bring Me The Horizon, Deftones, Refused, Public Enemy and more. 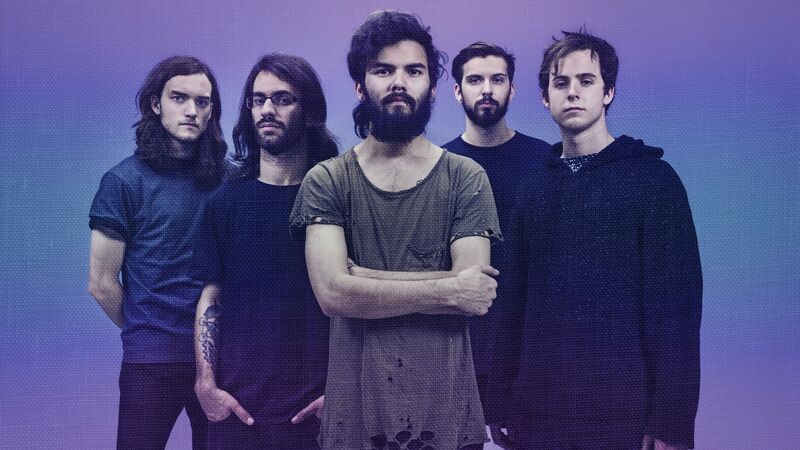 On this 2016 tour, Northlane will be touting their successful latest release Node and will be joined by special guests Bare Bones. 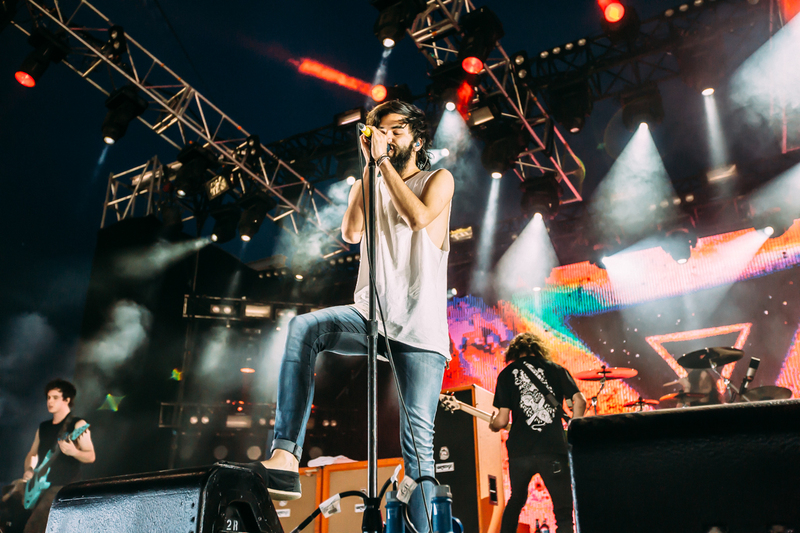 Tickets on sale this Thursday at 9am AEST. 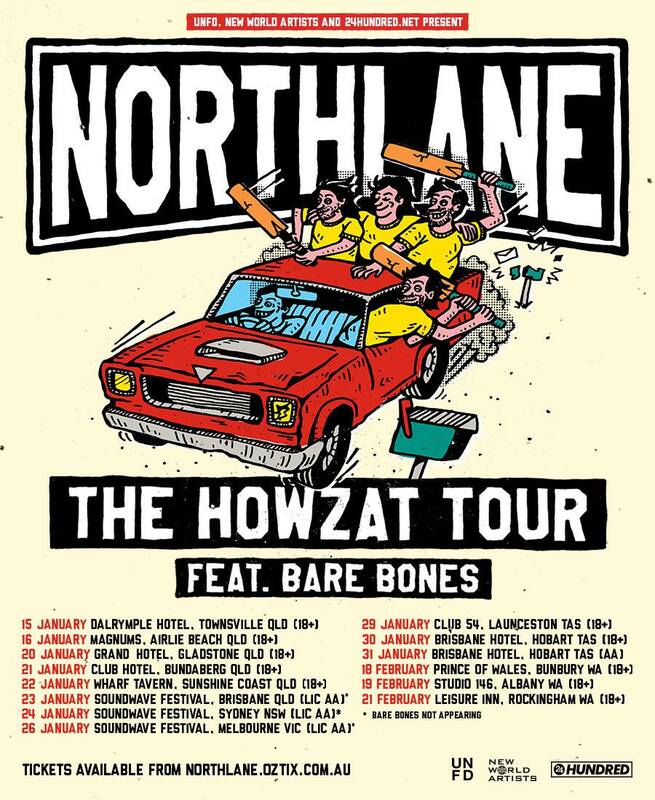 See all the dates and details below.